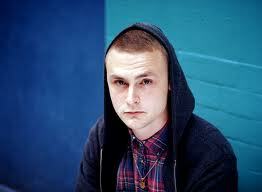 Brainfeeder signed electronic producer Lapalux is back with a new jam called "BETHR" via his Youtube account. The direction of this song might be one of my personal favorites of the UK native as it mixes in soul and some chill vocals. We will be able to get this track when he releases his debut album Nostalchic, which is due in March sometime. Stream the single below.